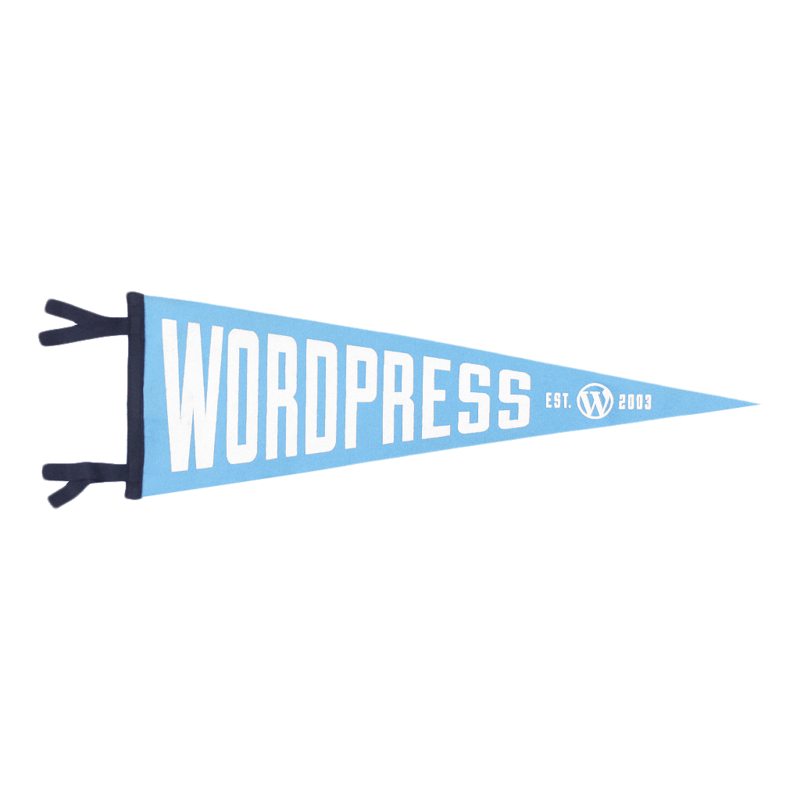 Fly your WordPress banner with this beauty! Deck out your office space or add it to your kids walls. This banner will spruce up any space it’s hung!